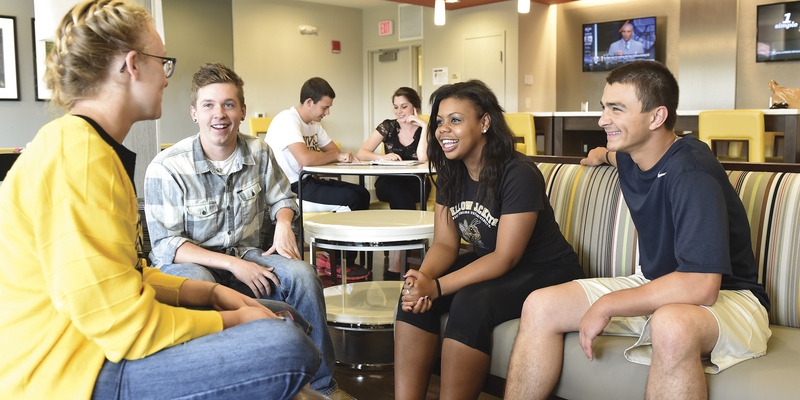 WVSU students will tell you that there's a lot to love about their university - from the many opportunities to learn and grow ... to the faculty and staff who support them on their journey to a successful future. Location - WVSU is located just a few miles from Charleston, the capitol of West Virginia, and within easy driving distance from major cities in five bordering states. Size - With 3,514 students and a student faculty ratio of 17:1, students are able to learn in a comfortable, supportive environment, while experiencing the opportunities associated with a much larger university. History - Founded in 1891 as a Historically Black College, WVSU has evolved to serve a population that is richly diverse in ethnicity, geography, residential/communter, high school graduates and adult learners.